A couple of weeks ago, after reviewing one of my posts, my editor commented that I was repeating myself because I had already written on the same topic in an earlier post. I feel that is inevitable in a weekly blog which has an archive of more than three hundred posts – I am just not sufficiently creative to produce something original every week. Besides, maybe that’s not necessary. Anyhow, today I am returning to a theme that I have written about previously: the Treasury at the Weston Library in Oxford. It is a small museum with a rotating collection of treasures from the Bodleian Library, which until the end of February 2019 is on the topic of ‘Sappho to Suffrage: women who dared‘. As you might expect from the title, the oldest treasure in the exhibition are fragments of a copy from the 2nd century AD of one of Sappho’s poems. Sappho, who lived on the Greek island of Lesbos between 630 and 580 BC, is the first female writer known to Western civilisation. Her work was almost lost – the fragments of papyrus on display were found on an ancient Eygptian rubbish dump. Perhaps this is a good representation of men’s attitude to women’s writing because probably since Sappho, female writers have been neglected by publishers and male readers. As Nilanjana Roy has reported, publishing houses submit more books by male writers for literary prizes and book reviews tend to highlight more books by men than by women. In books written by women the gender of characters in evenly divided, whereas in those written by men, women only occupy between a quarter and third of the character-space and men tend to read books written by men. Perhaps it is unsurprising that many men are lacking in understanding and social awareness of half the population. Encouraged by my wife and daughters, this imbalance in my reading habits is being addressed by reading the books shortlisted for the Women’s Prize for Fiction each year during our summer holidays. I can recommend the 2018 winner ‘Home Fire’ by Kamila Shamsie – it’s very topical, will make you think and pulls you along to its dramatic final page. However, you should also read ‘When I hit you’ by Meena Kandasamy – it was both enlightening and shocking to me, and I was left wondering about the line between fiction and non-fiction. I also really enjoyed last year’s winner: ‘The Power’ by Naomi Alderman. 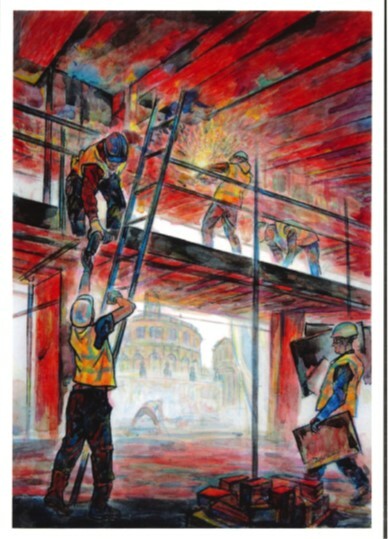 BTW – the thumbnail is a scan of postcard bought in the Weston Library showing a painting by their artist in residence, Dr Weimen He, who captured moments in time during the refurbishment of the library. Source: Gender and genre: reading the world by Nilanjana Roy in the FT Weekend, Saturday 22 September 2018. Previous posts featuring the Weston Library Treasury: ‘Pope and Austen‘ on September 9th, 2015, ‘Red Crane‘ on July 26th, 2017 and ‘Ramblings on equality‘ on October 11th, 2017. This entry was posted in Soapbox and tagged art, Bodleian, creativity, deep vacation, gender diversity, gender-balance, Home Fire, Kamila Shamsie, Naomi Alderman, reading, Sappho, The Power, Weston Library, writing on October 17, 2018 by Eann Patterson. 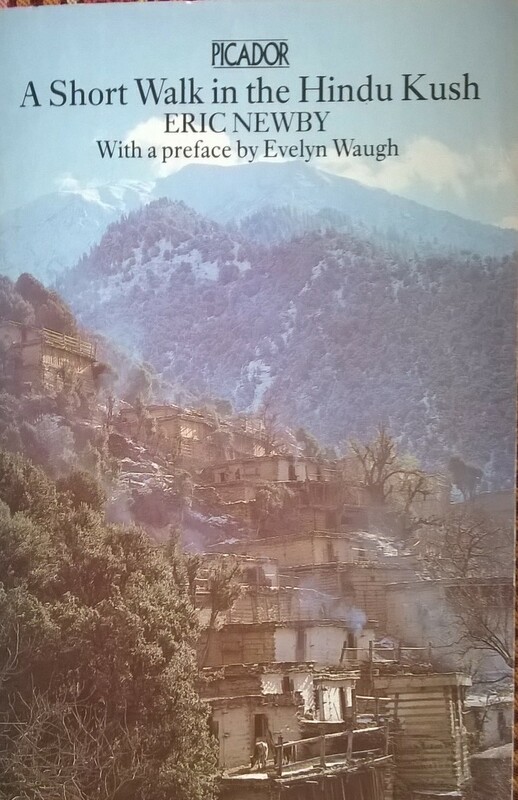 I have been resolving an extreme case of Tsundoku [see ‘Tsundoki‘ on May 24th, 2017] over the last few weeks by reading ‘A short walk in the Hindu Kush‘ by Eric Newby which I bought nearly forty years ago but never read, despite taking it on holiday a couple of years ago. Although it was first published in 1958, it is still in print and on its 50th edition; so, it has become something of classic piece of travel writing. It is funny, understated and very English, or least early to mid 20th century English. It felt quite nostalgic for me because about thirty years ago I took a short walk in Gilgit Baltistan. Gilgit Baltistan is in northern Pakistan on the border with China and to the west of Nuristan in Afghanistan where Eric Newby and Hugh Carless took their not-so short walk. I went for a scramble up a small peak to get a better view of the mountains in the Hindu Kush after a drive of several days up the Karakorum Highway. We were driven from Islamabad to about a mile short of the border with China on the Khunjerab pass at 4730 m [compared to Mont Blanc at 4810 m]. I was there because the Pakistani Government supplied a small group of lecturers with a mini-bus and driver to take us up the Karakorum Highway [and back!] in exchange for a course of CPD [Continuing Professional Development] lectures on structural integrity. This we delivered in Islamabad to an audience of academics and industrialists during the week before the trip up the Karakoram Highway. So, Eric Newby’s description of whole villages turning out to greet them and of seeing apricots drying in the sun on the flat roofs of the houses brought back memories for me. This entry was posted in education, Engineering, structures and tagged CPD, Engineering, Eric Newby, Hindu Kush, Islamabad, Karakorum Highway, Khunjerab Pass, mechanics, Pakistan, reading, structural integrity, tsundoku on May 16, 2018 by Eann Patterson. A Happy and Prosperous New Year to all of my readers! At this time of year, it is traditional in the media to review the previous year and comment on what lies ahead in the new year. However, not much has changed in my blog during 2017: I wrote and published 52 posts that attracted about 20,000 views through the WordPress site, which is pretty much the same as 2016. Although, there was a growth in readers via LinkedIn, Tumblr and Twitter. This is not enough traffic to achieve a place in the UK’s Top 50 Blogs according to Vuelio, but then neither the title nor the content of this blog is designed to attract the mass-markets to which most of these high-volume sites appeal. Instead, I suspect that I am writing for a small bubble of like-minded people [see my post ‘You’re all weird‘ on February 8th, 2017]; nevertheless, it would be nice to feel that the bubble will continue to expand. Maybe the small face-lift will help though the Latin verse below will likely not help! These translate as ‘Scholarship once flourished, now it is turned into boredom; for a long time knowledge was esteemed, but now playing is preferred.’ This seems to have been echoed by generations of professors and, as my editor says, is part of the human condition. I read about the Carmina Burana in a beautiful book: ‘Meetings with Remarkable Manuscripts‘ by Christopher de Hamel who takes the reader on a series of visits to twelve of the most important medieval manuscripts starting with the sixth century Gospels of Saint Augustine in the library of Corpus Christi College, Cambridge and finishing with the sixteenth century Spinola Hours in the J. Paul Getty Museum, Los Angeles. It is part history book tracing the advent of literacy in Western Europe from the sixth century, when only the clergy could read and write, through to start of printing when 30,000 titles were issued in the last fifty years of the fifteen century; and part travelogue as de Hamel describes his visits to the museums and libraries where the twelve manuscripts are preserved. 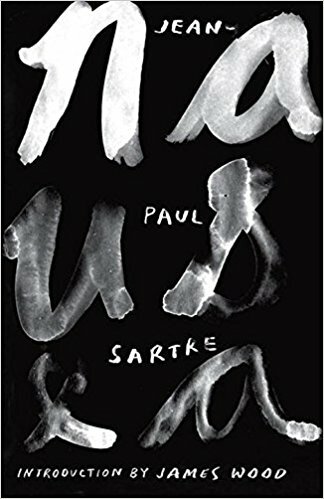 Book reviews are not a regular feature of this blog but this is a book worth reading that might not otherwise be on your list. 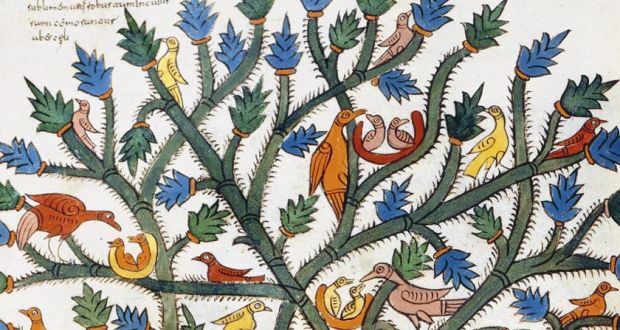 Image: from front cover of Meetings with Remarkable Manuscripts by Christopher de Hamel showing detail from the Morgan Beatus M644, folio 252v © The Morgan Library & Museum/Art Resource, NY/Scala, Florence. This entry was posted in Uncategorized and tagged art, blog, Carmina Burana, creativity, education, manuscripts, reading, Saint Augustine, scholarship on January 3, 2018 by Eann Patterson.